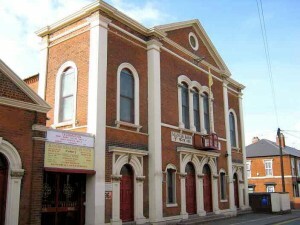 Mandir Baba Balak Nath Walsall, is a Hindu Mandir (Temple) in the tradition of Shri Baba Balak Nath Ji. 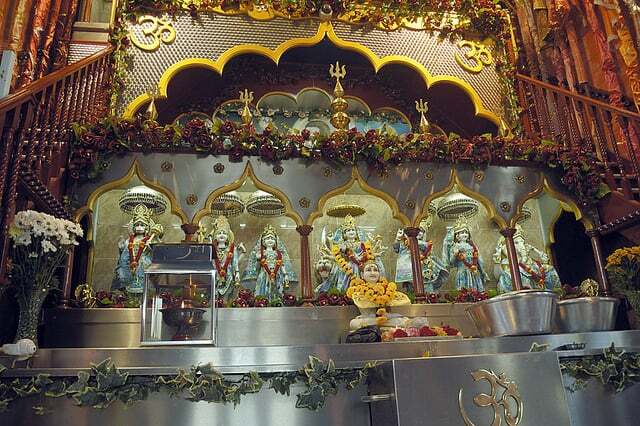 Shri Baba Balak Nath Ji is a Punjabi and Hindu deity worshiped in the northern Indian states of Punjab and Himachal Pradesh. 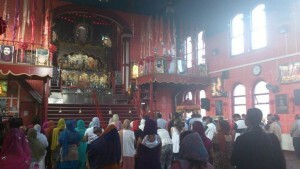 The main shrine temple namely Guffa Baba Balak Nath, DeotSidh, Shri Baba Balak Nath Temple is situated in the village DeotSidh of district Hamirpur in Himachal Pradesh. 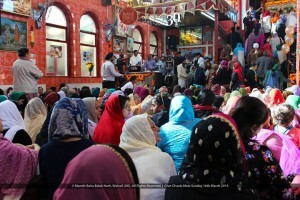 The Temple has a cave at the top of a hill, which is the abode of Babaji. 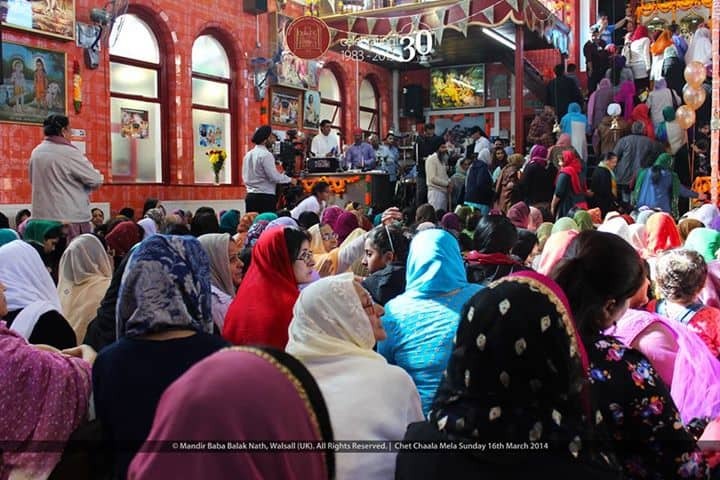 The founder of Mandir Baba Balak Nath is Bhagat Jaspal Bhatti. 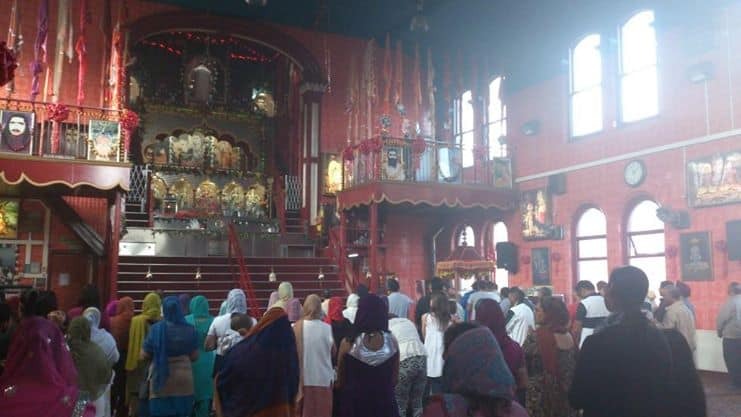 It was 18th December 1983 when Mandir Baba Balak Nath in Walsall was officially declared open by Shri 1008 Mahant Shiv Giri Ji of Guffa Baba Balak Nath, VPO Deot Sidh, Hamirpur, Himachal Pradesh, India. 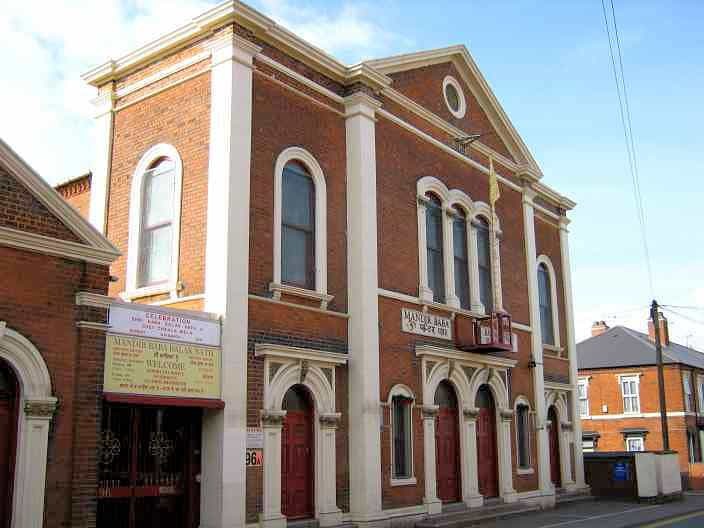 This year marks 30 years of the opening of Mandir Baba Balak Nath, Walsall (UK); A Hindu Mandir in the tradition of Shri Baba Balak Nath Ji. 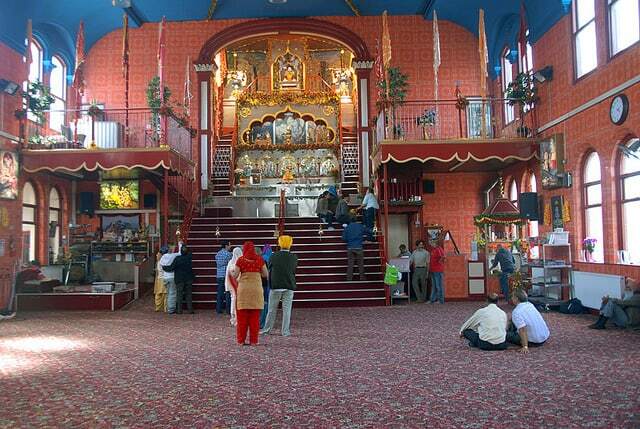 The Mandir of Shri Baba Balak Nath Ji temple is based approximately on 1 acre of land. The main hall is capable of accommodating approximately 1500 people; the dining hall is also roughly the same size. The main kitchen is in the basement with all modern facilities. Time: Monday to Saturday: 8:00 am to 10:00 am & 6:00 pm to 8:00 pm: Sunday: 8:00 am to 8:00 pm.